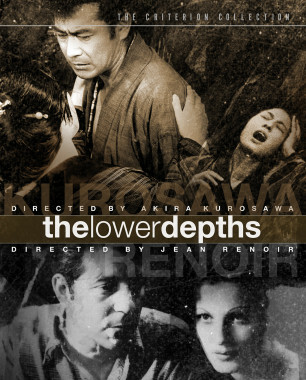 Jean Renoir and Akira Kurosawa, two of cinema's greatest directors, transform Maxim Gorky's classic proletariat play The Lower Depths in their own ways for their own times. Renoir, working amidst the rise of Hitler and the Popular Front in France, had need to take license with the dark nature of Gorky's source material, softening its bleak outlook. 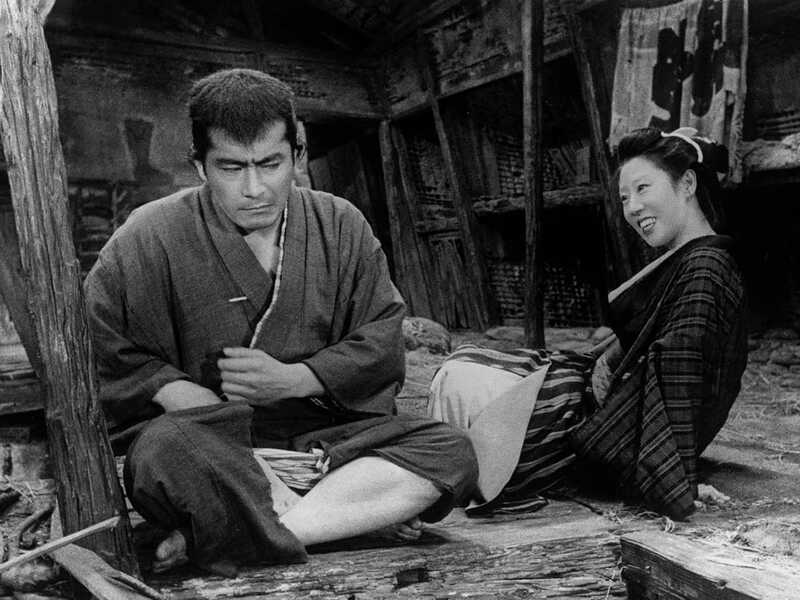 Kurosawa, firmly situated in the postwar world, found little reason for hope. He remained faithful to the original with its focus on the conflict between illusion and reality—a theme he would return to over and over again. 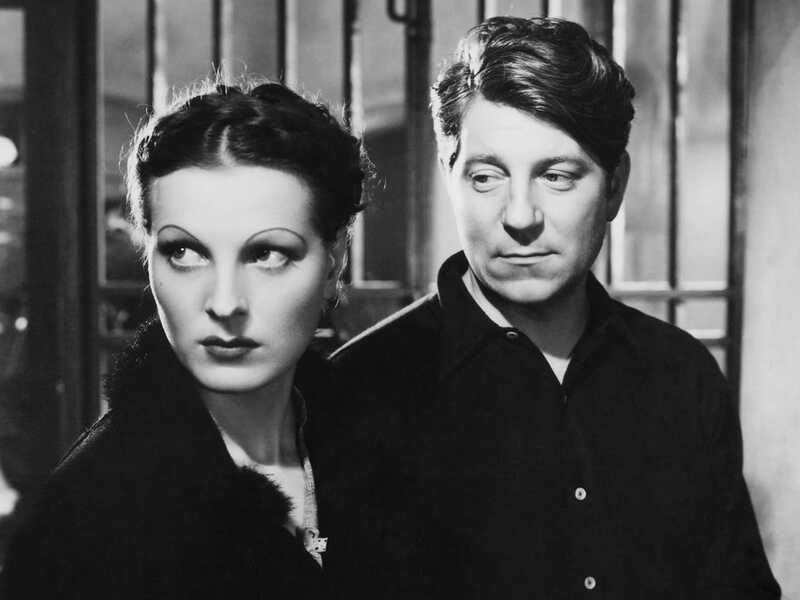 Working with their most celebrated actors (Gabin with Renoir; Mifune with Kurosawa), each film offers a unique look at cinematic adaptation—where social conditions and filmmaking styles converge to create unique masterpieces.